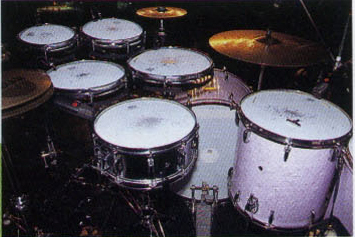 Toms: 8"x8", 10"x8", 12"x8", 13"x8", 14"x8", 15"x8", 16"x16", 18"x16"
Bass drums: 24"x16" and 26"x16"
Other notes: Air vents are located near the bottom hoop, located underneath the mount. 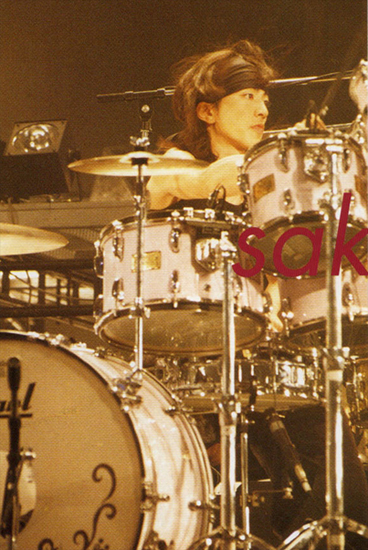 Sakura was apparently picky about this. 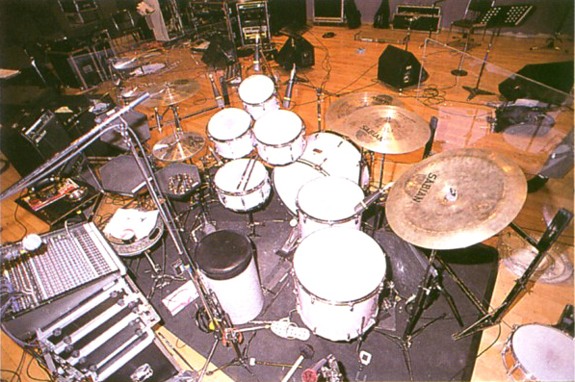 Also, he cut the edges to this drumset himself. 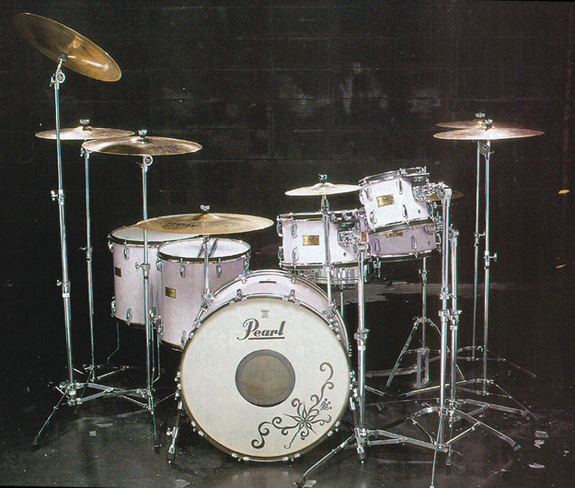 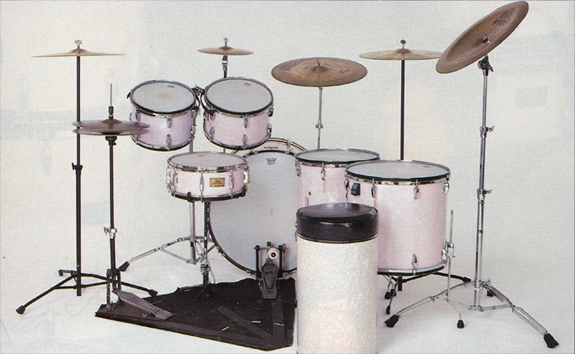 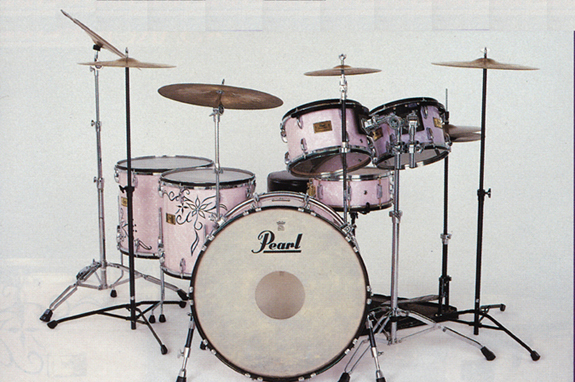 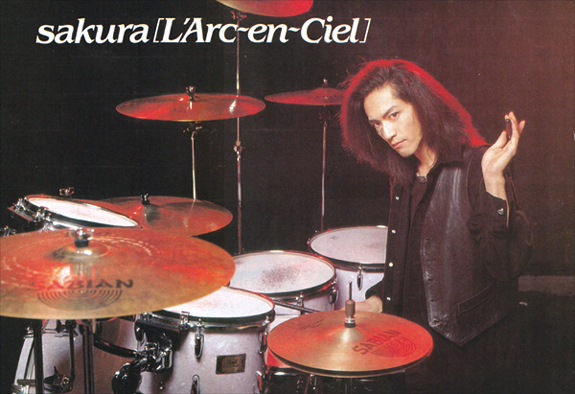 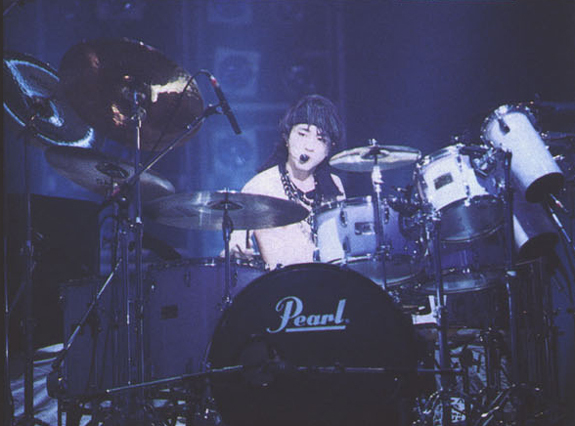 Sakura's comments: "My Marine Pearl MR set was the one I used as my main set for L'Arc~en~Ciel. 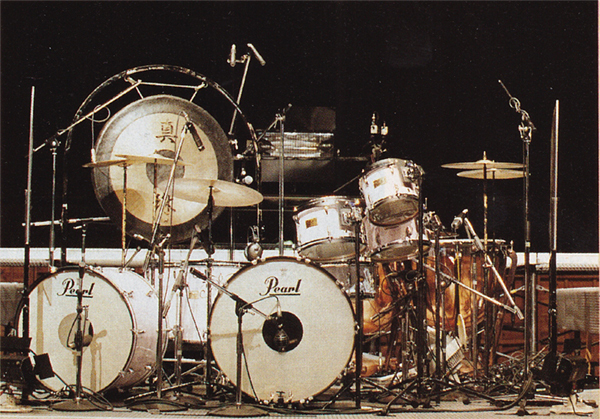 I had this instrument teach me a truly great number of things. 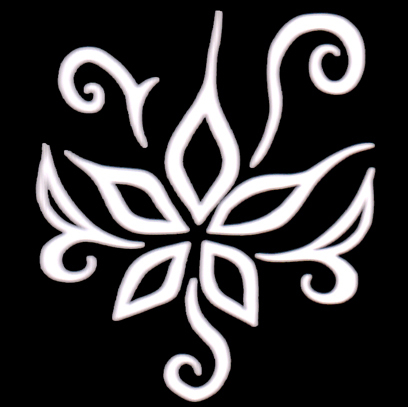 A number of times I replaced parts as new ones came out, I modded it to the best of my ability... in the end I even recut the edges myself. 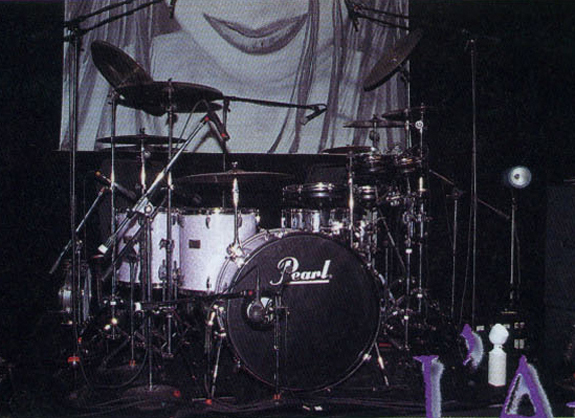 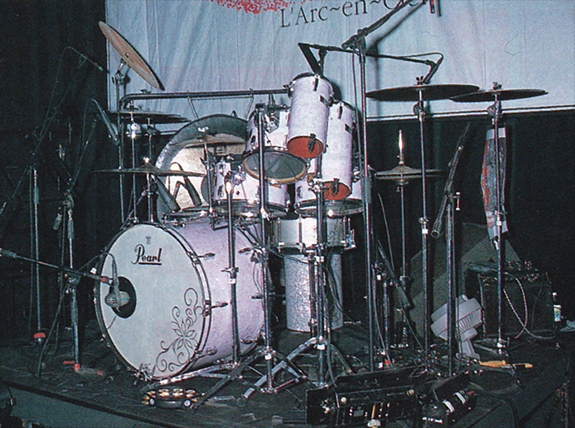 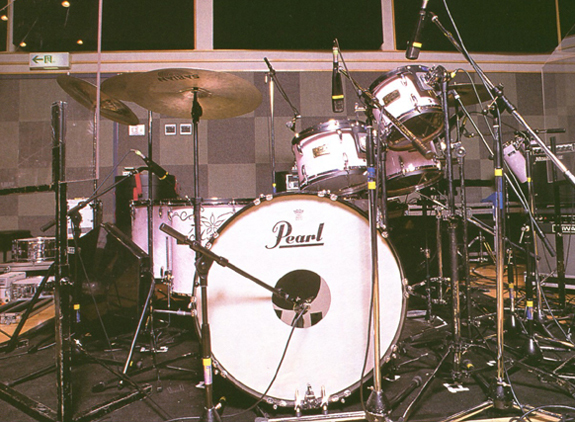 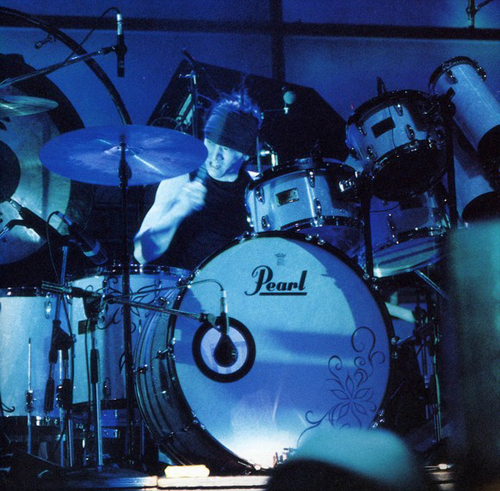 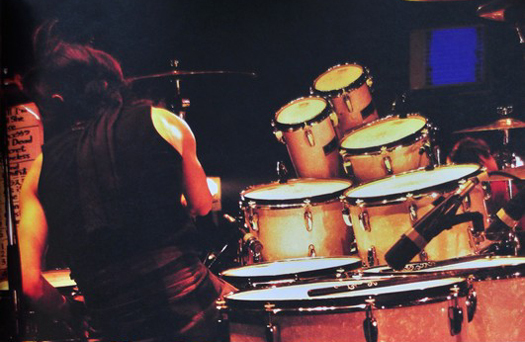 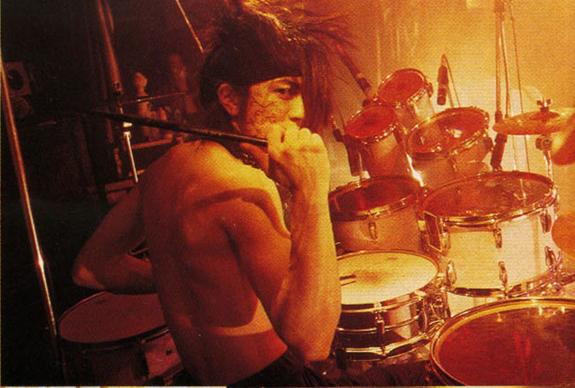 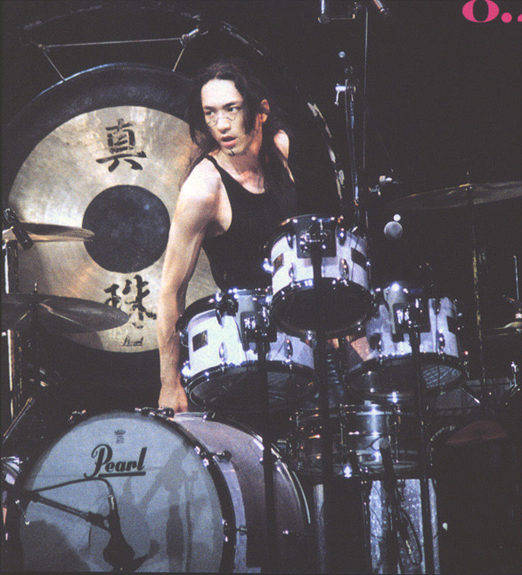 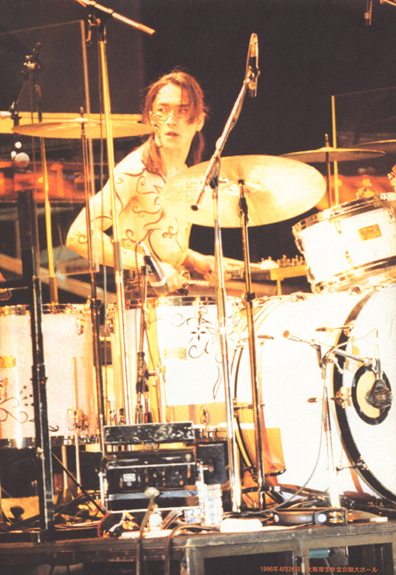 This set has become the standard to which I compare my drums."